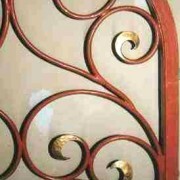 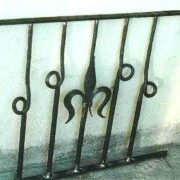 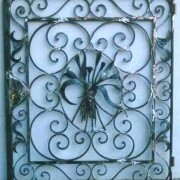 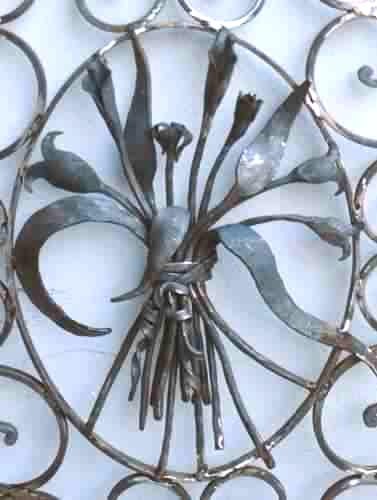 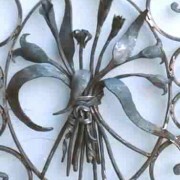 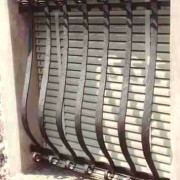 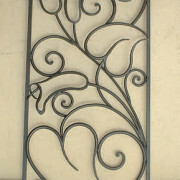 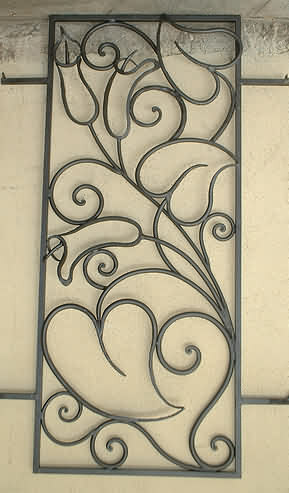 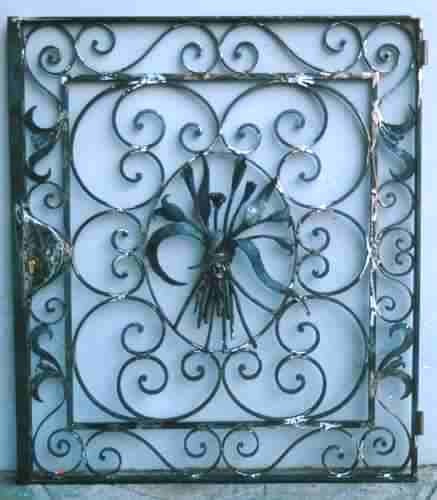 We produce window grill wrought iron hand forged with traditional design and processing, but we can create something unique and original that gives elegance to the facade of the house, without taking off the safety. 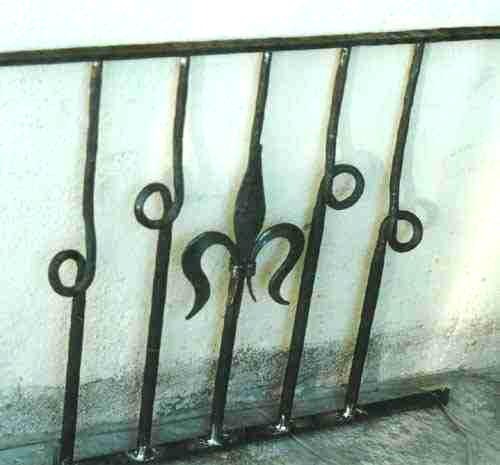 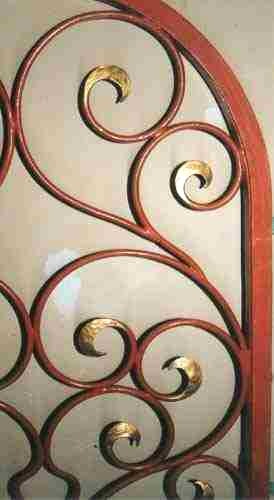 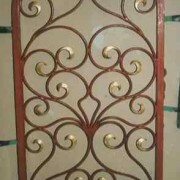 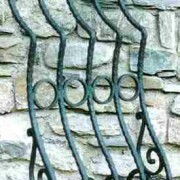 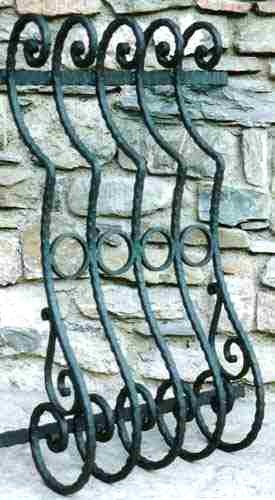 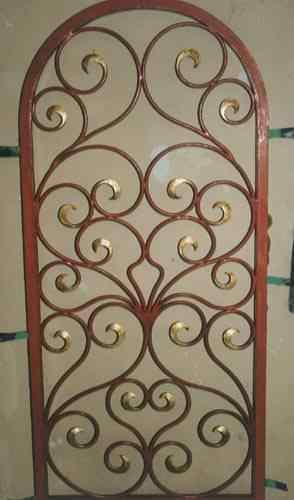 Wrought iron railings with scrolls and curls with floral motifs, decorative wrought iron with through hole and spear are certainly classic heritage of the time, but today we can take in any context. 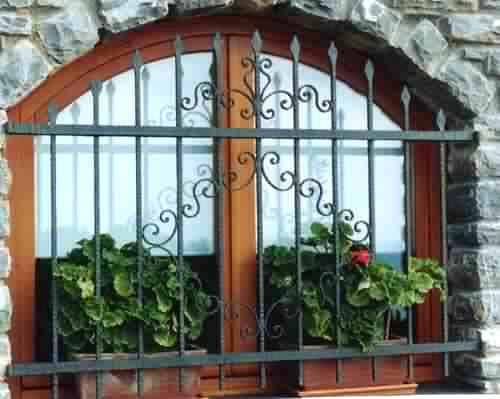 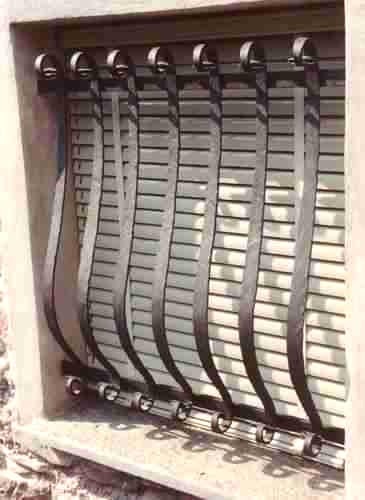 For a quote we need the measures of the window, as you think to fix wrought iron grate forged if internal or external to the wall. 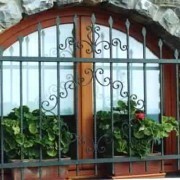 Very useful also a picture of the window to be protected. 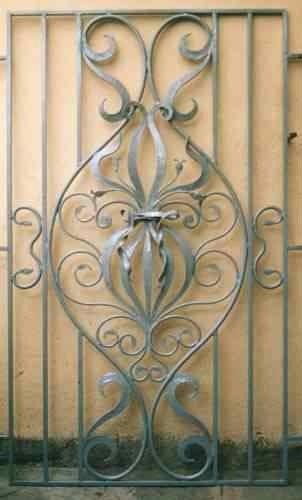 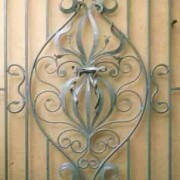 You can provide your own design or photo, or indicate what features you want in the design of your wrought iron gate hot forged and we can provide our design.